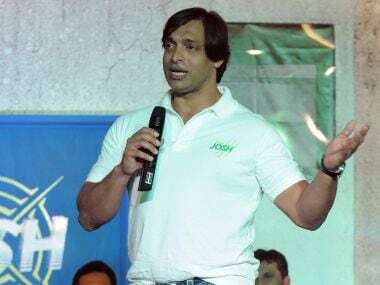 Karachi: Pakistan's former fast bowler, Shoaib Akhtar has cautioned against inviting any foreign teams to Pakistan in the prevailing security situation in the country. Speaking two days after the terrorist attack on the police training centre in Quetta in which 62 police cadets and two armymen were killed and around 170 injured, Akhtar said that the security situation in the country was not good. "Until there is a complete normalcy as far as security situation is concerned we shouldn't take the risk of inviting any foreign team to Pakistan," he said on Geo News channel. "The security situation is such that we will have to be patient. 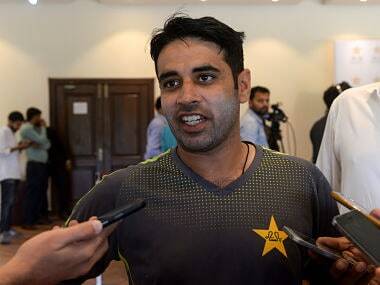 I am sure international cricket will return to Pakistan but it will take some time," he added. The attack on the police training centre took place just few days after the Pakistan Cricket Board's head of the Pakistan Super League (PSL), Najam Sethi had announced the final of the second PSL would be held in Lahore in February. 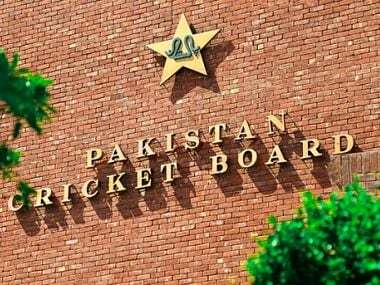 Sethi also told a meeting of the standing committee of the national assembly on Wednesday that the PCB had twice succeeded in convincing the Ireland and West Indies teams to play some matches in Pakistan, but were ultimately spoiled by untowards incidents. 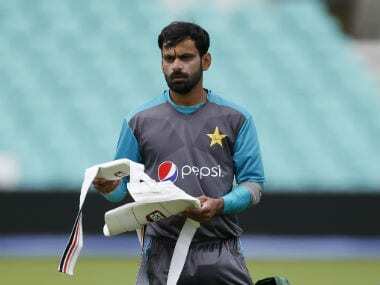 He said that it was unfortunate that whenever the PCB tried to convince other boards to send teams to Pakistan, some terrorist activity happened and it put everything back. No top test team has toured Pakistan since March, 2009 when militants attacked the Sri Lankan team in Lahore although since than low ranked sides like Afghanistan, Kenya and Zimbabwe have sent their teams to Pakistan.